We’ve been notified that we set this contest over multiple schools’ spring breaks, so we’ve extended the deadline to April 4th. We’d love to see your entry! When twelve-year-old Matt Del Toro bands with his father, a legendary monster hunter, his best friend El Cid, a talking Andalusian war stallion, and some friends and family along the way, together they have some serious horsepower. 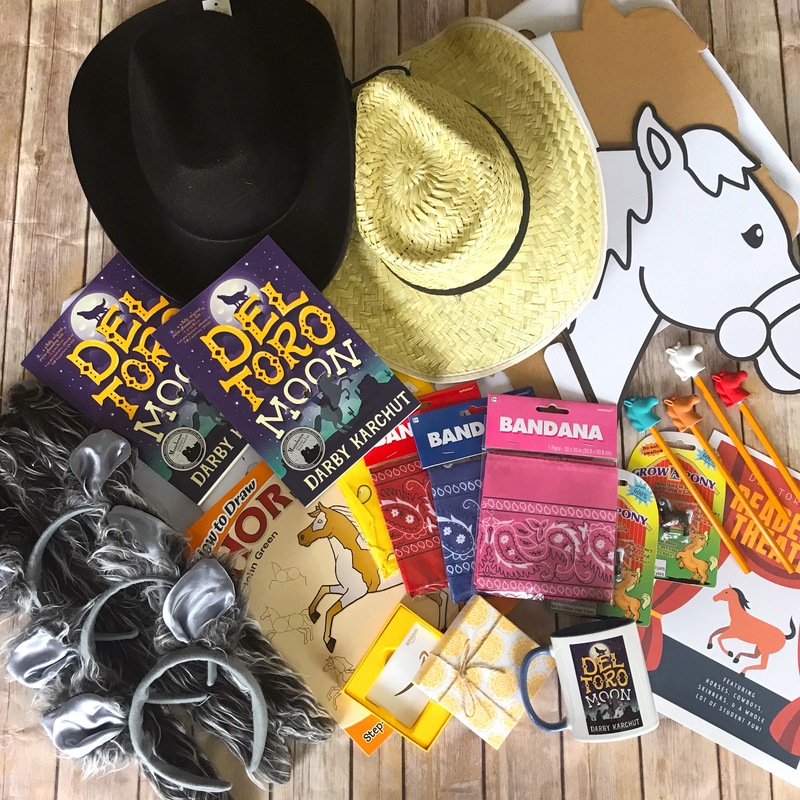 You have the chance to take your class on a rip-roaring adventure alongside Matt and his magical horse El Cid with our Del Toro Moon Classroom Prize Pack Giveaway. Nominate another class. Gift giving is friendship. 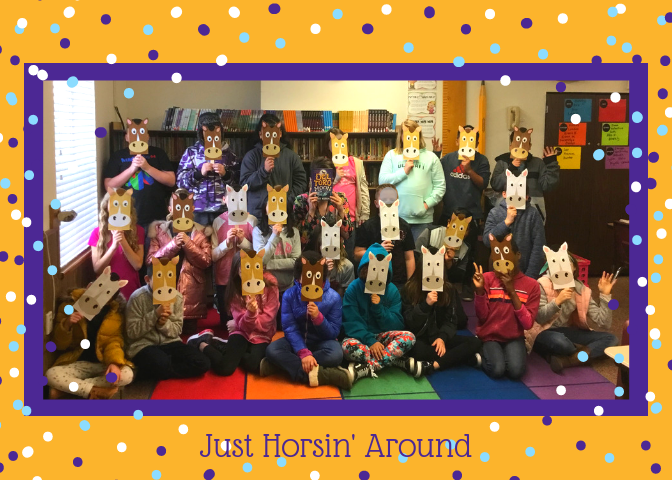 A million thank yous to Mrs. Steiner’s Fifth Grade Class at Cherry Creek Elementary for this amazing photo! 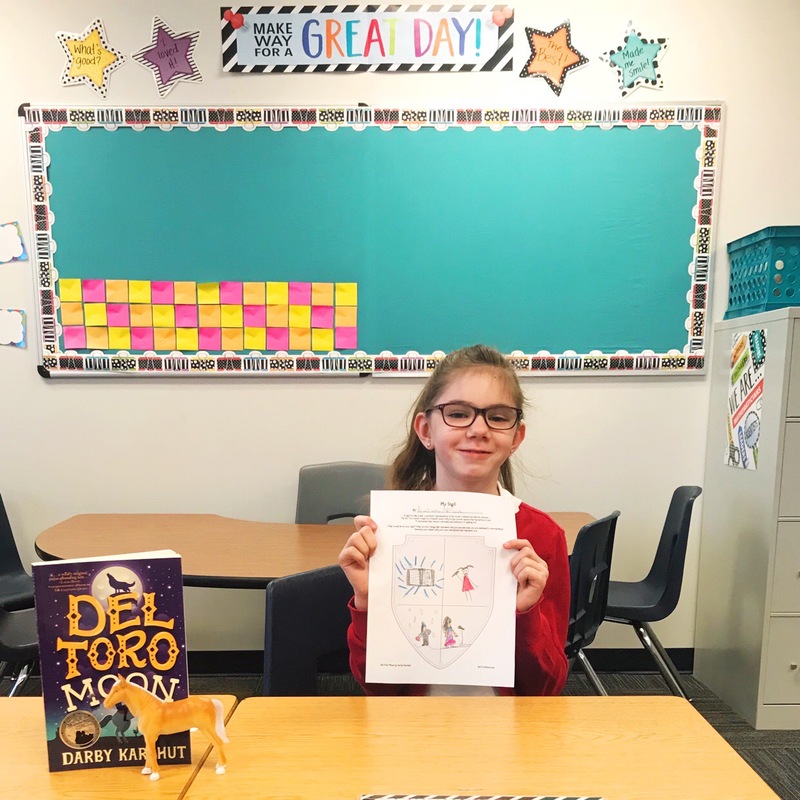 Once the contest ends, all entrants will receive a coupon code for a discounted copy of Del Toro Moon. United States only. Must be a school class or library to win. One chance to win per entry. There is no limit to how many different entries a class can submit. All entries will be entered into a randomized drawing, and the winners will be notified within ten days of the contest ending. For questions, please contact us here.